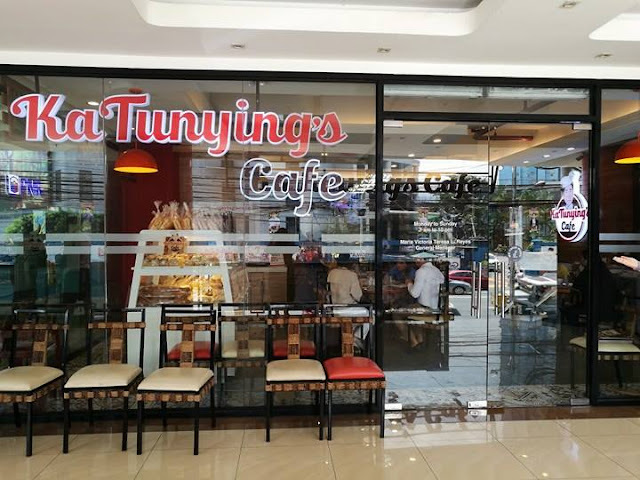 I discovered Ka Tunying's cafe due to a blogging event this year. I have been there twice. Its always a favorite venue for an event or product launch because of their famous pinoy food with a twist. My personal favorite from their menu is is the thick and creamy champorado with tuyo flakes partner with Hot Tsokolate Ala Eh. This reminds me so much of home and childhood. 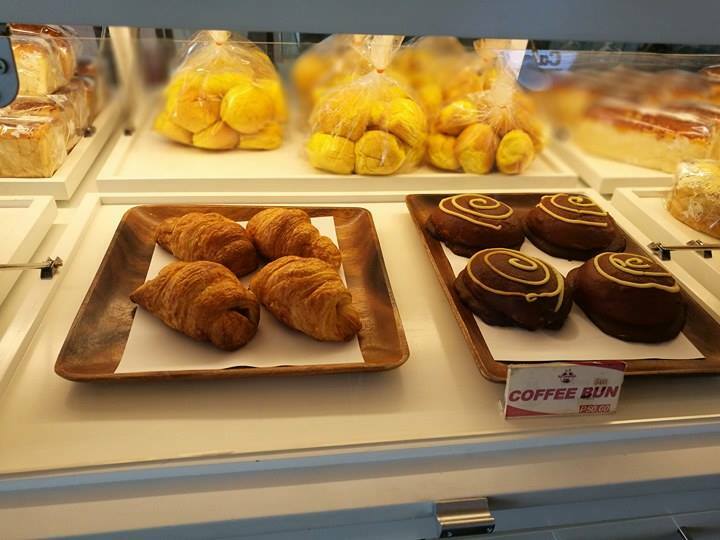 Their coffee bun and ensaymada is also a must-try from their bread products. I recently got an invite to witness their partnership with The Bistro Group. There, I got to try their best seller dishes from appetizer, mains and dessert. 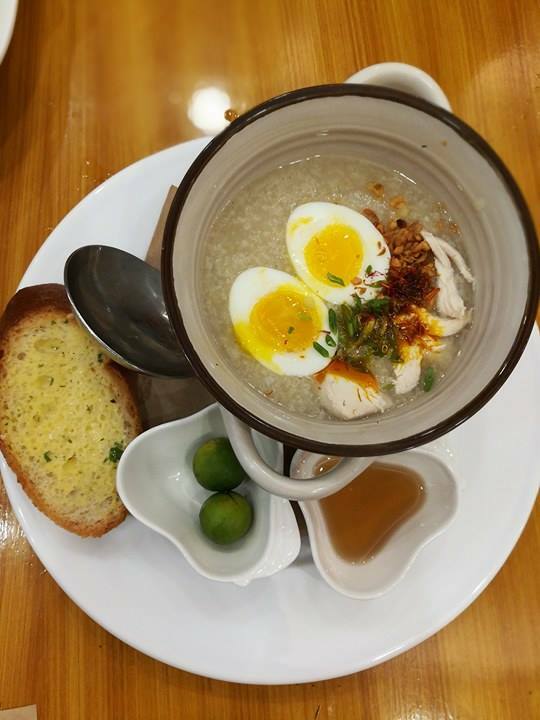 I would recommend the Arroz Ala Tunying, my comfort food. 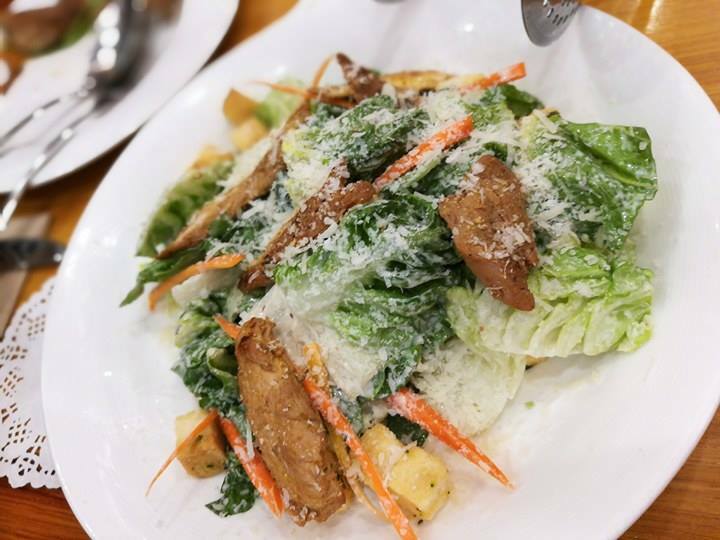 Its perfectly hot and savory garnished with chicken and egg. Perfect for the rainy weather. I can have this anytime of the day though. Next is their new dish crispy and tasty Bruce Tawilis, just order a cup of rice for a complete meal. 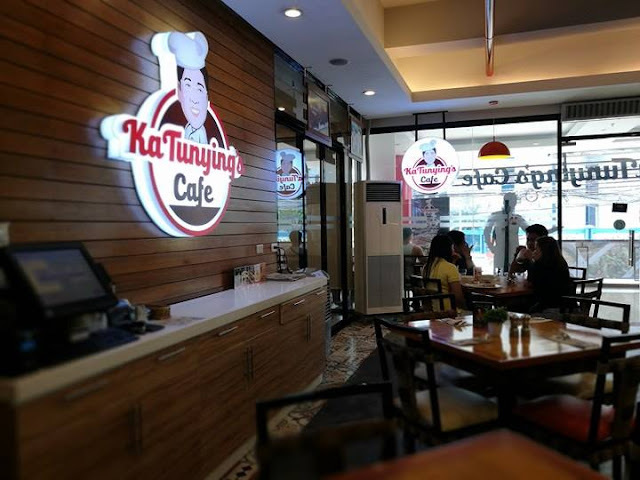 To stay competitive in the food business, Ka Tunying's Cafe recently partners with The Bistro Group of Restaurants, on June 29 (the same company that operates popular casual dining restaurants such as TGIFridays, Italiannis, Denny’s, Texas Roadhouse and Buffalo Wild Wings, among others.) 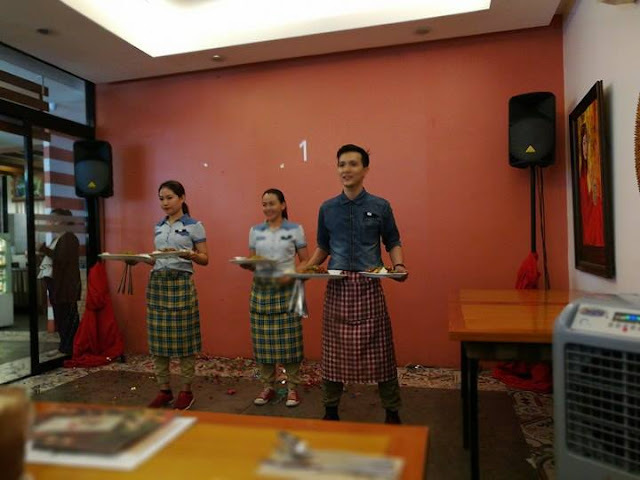 The event was attended by Ka Tunying and wife Rossel, and The Bistro Group of Restaurants executives. 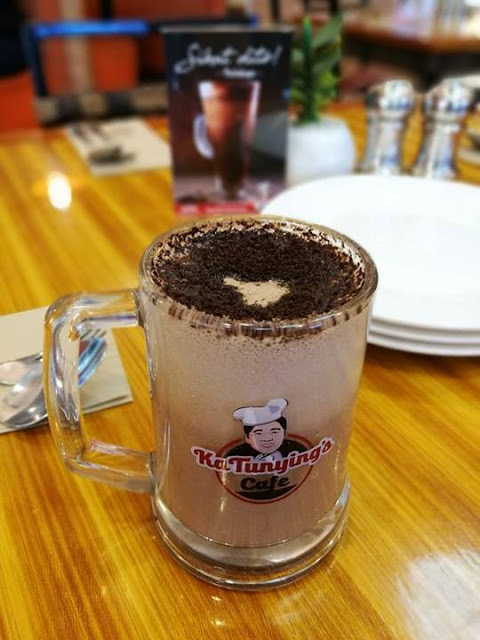 KA TUNYING’S CAFÉ, whose owner/founder are Filipino broadcast journalist and radio commentator Anthony “Ka Tunying” Taberna and his wife, Rossel, is one of those places that has been a part family bondings, barkada get-togethers, office lunches and after-work dinners. And while many are drawn to its menu of local favorites, the restaurant has strived to evolve with the times by introducing innovative spins to traditional Filipino food. 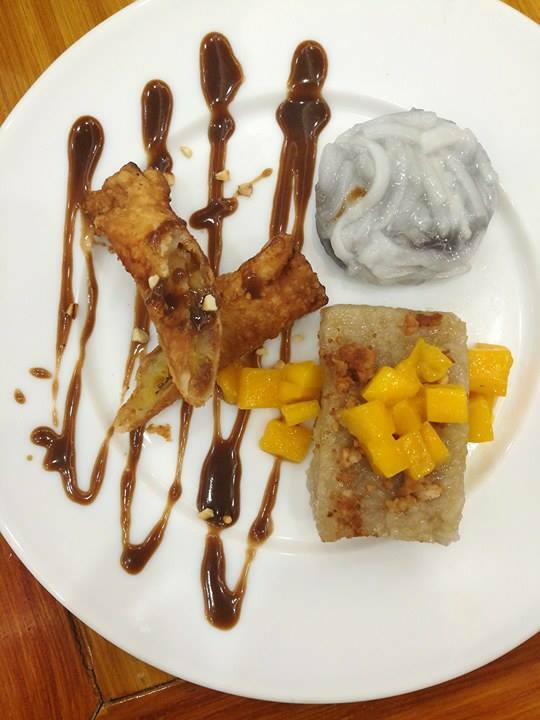 Anthony Taberna, grew up in Nueva Ecija where the Taberna family owned and ran a local panaderya called “Ka Tunying’s Tinapay, Kape, at Iba Pa” (which later became “Tunying’s Bread”). Named after his father, Antonio Taberna, Sr. (the original Ka Tunying), the bakeshop somewhat became a town destination over the years. Some of its customers even brought their signature crinkles and Spanish bread as baon and pasalubong when travelling to Manila. These breads soon found their way to supermarket fairs and pop-up bazaars around Metro Manila. 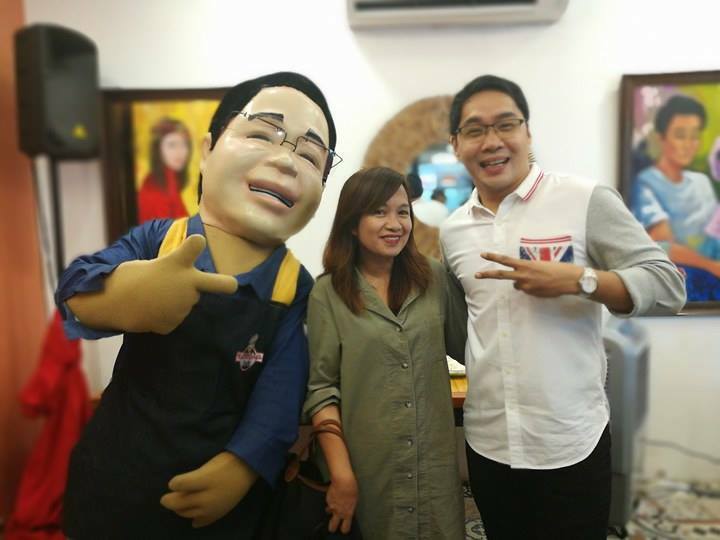 It was only a matter of time then that customers clamored for a brick and mortar store in Metro Manila that would sell the scrumptious treats. The growing demand for Tunying’s crinkles and bread gave the husband and wife team the push they needed to venture into the food business. 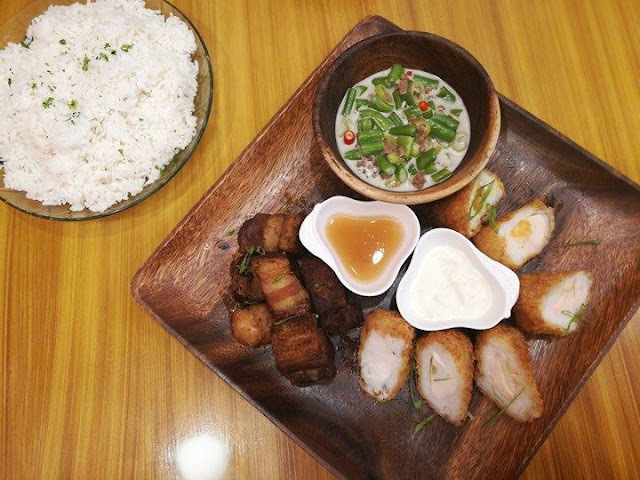 Aside from baked products, Anthony and Rossel also thought of offering Filipino food we can’t live without. 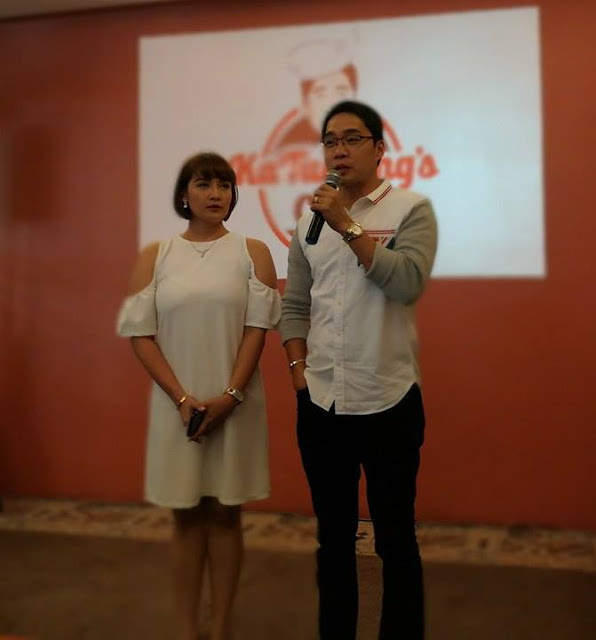 “My wife is from Laguna and both of us love bread and home-cooked meals prepared by her Mommy Marilou and my Nanay Benny,” Tunying shared, waxing nostalgic. 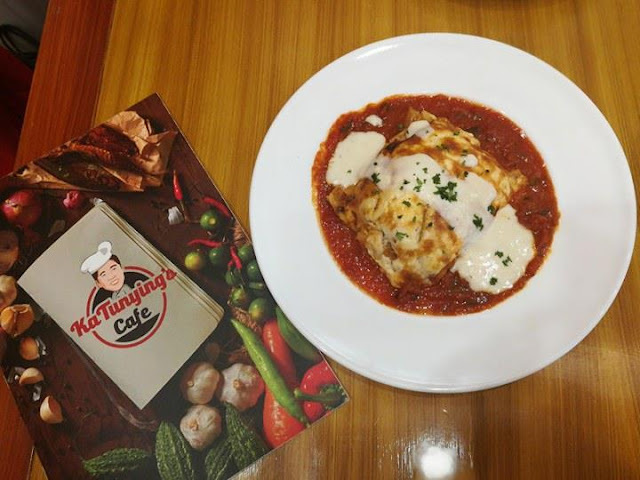 So in 2015, Ka Tunying’s Café opened its doors on Visayas Avenue and debuted a complete menu offering from breakfast, lunch, and dinner meals. The restaurant also introduced the Manila crowd their unique coolers. 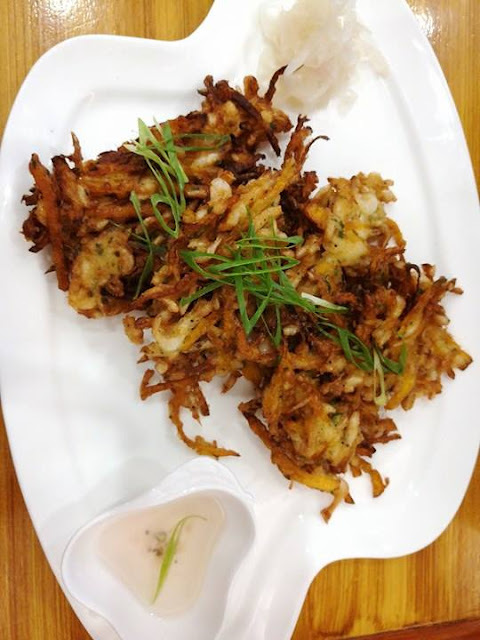 Soon after, Anthony and Rossel opened branches in Timog Avenue and at NAIA Terminal 3 to make it accessible to more people including balikbayans and OFWs craving for a taste of home. Staying true to its roots has always been part of the appeal of Ka Tunying’s Café, which has held on to its well-loved dishes in spite of the barrage of food trends. 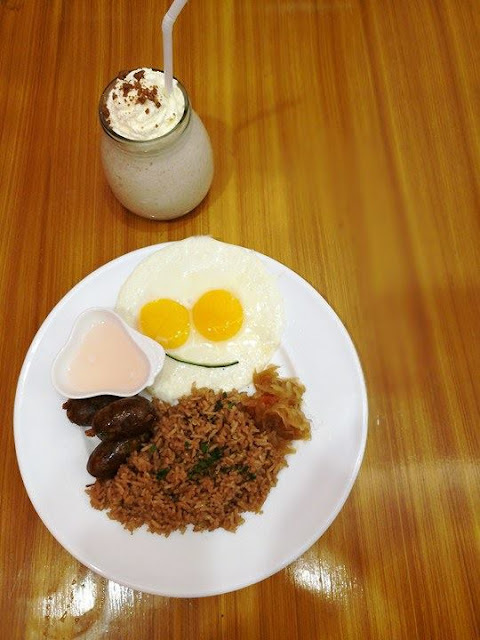 There’s the bestseller Arroz Ala Tunying and Cabanatuan Longsilog with choices of recado, batutay and hamonado. 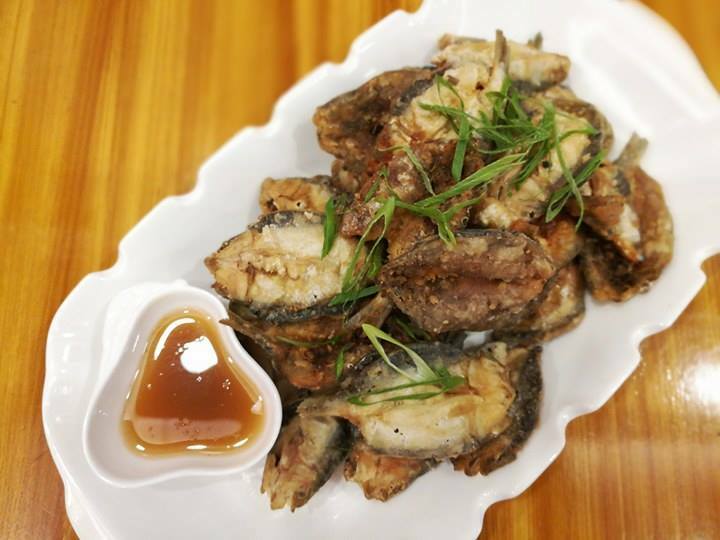 The Umagang Kay Sarap dishes are available all-day with other must-try dishes like Tsamporado with Tuyo Flakes and Creamy Baked Bangus. Add a minimal amount for a cup of Ka Tunying’s Blend Coffee (P55) and Unlimited Rice (P35). 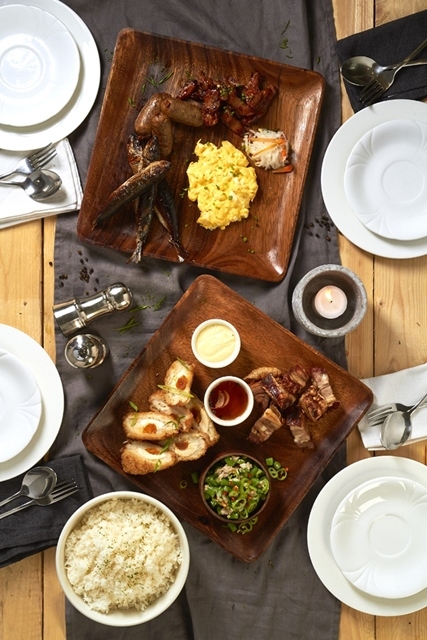 Dishes that people are coming back for (binabalik balikan) are called Sikat Dito which include those with unique twists such as the creamy Tinapa Carbonara and Ka-Love-Asa Lasagna. 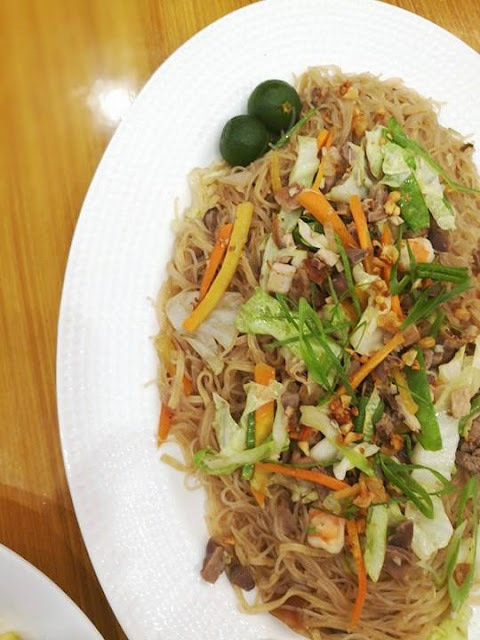 Ka Tunying’s Café also brought something from the province, foremost of which is Pancit Ni Nanay Benny, a family recipe developed by Ka Tunying’s mom. 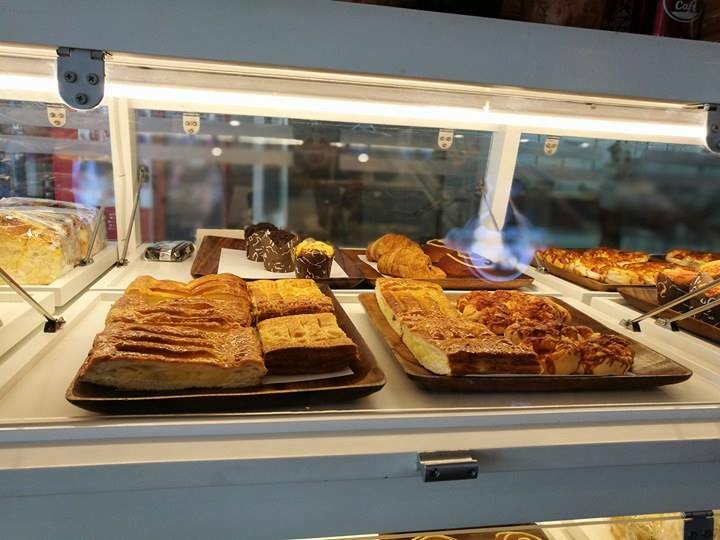 Their breads remain to be popular, too and are baked fresh every day like the Kamote Cheesebread and Kalabasa Ensaymada among others. 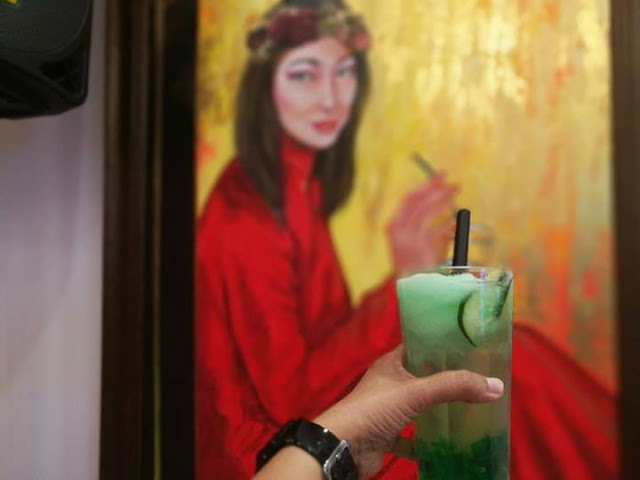 Ka Tunying’s Café is a venue for social and corporate functions. 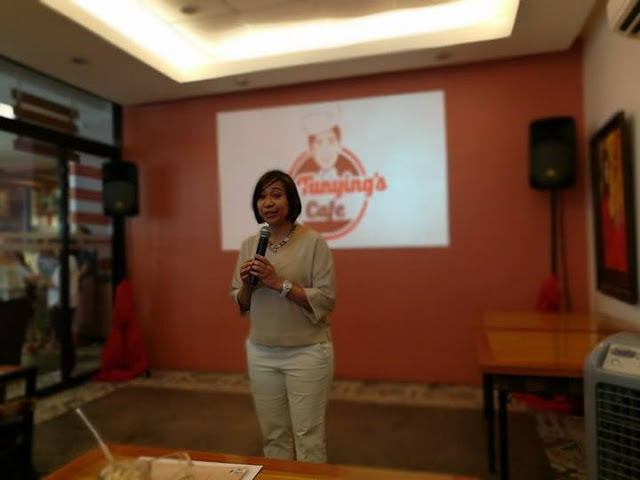 In the Timog branch, for example, there are two function rooms that could each accommodate up to 20 persons for those who want a more private setting. said Jean Paul Manuud, President and COO of The Bistro Group. To mark this important milestone, Ka Tunying’s Café has also lined up new dishes such as Bruce Tawilis, Tinapang Lumangoy sa Monggo and Labo-Labo na Chopseuy. There are also Linamnam Meals (solo meals with 2 viands and rice) and Bakbakan Platter that is good for sharing. To know more about Ka Tunying Café.